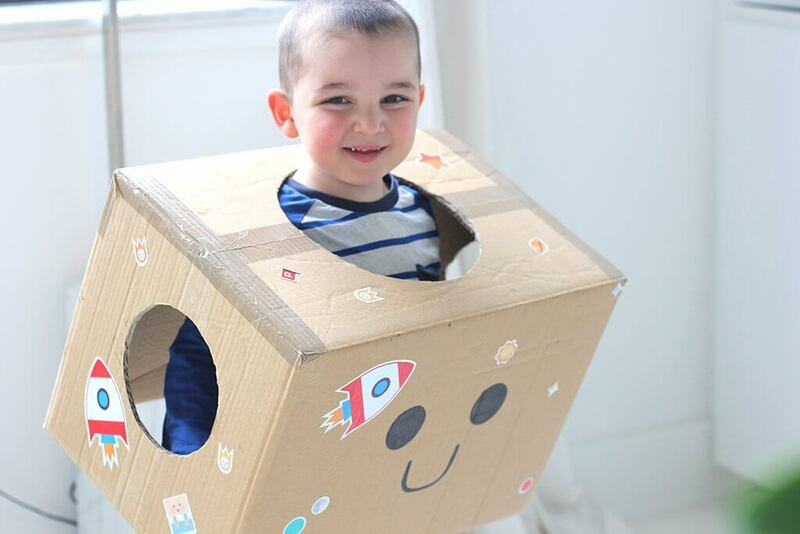 Perfect for Halloween or a fancy dress party, this how-to lets your little one (and you!) 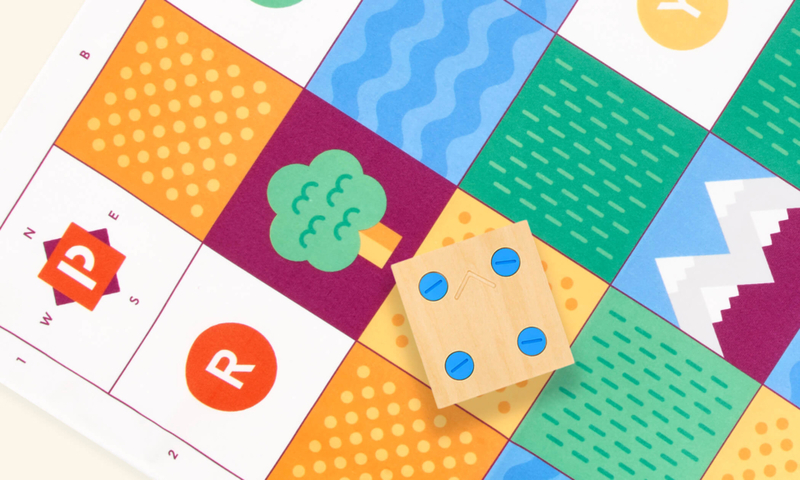 dress as the friendly coding robot, Cubetto. 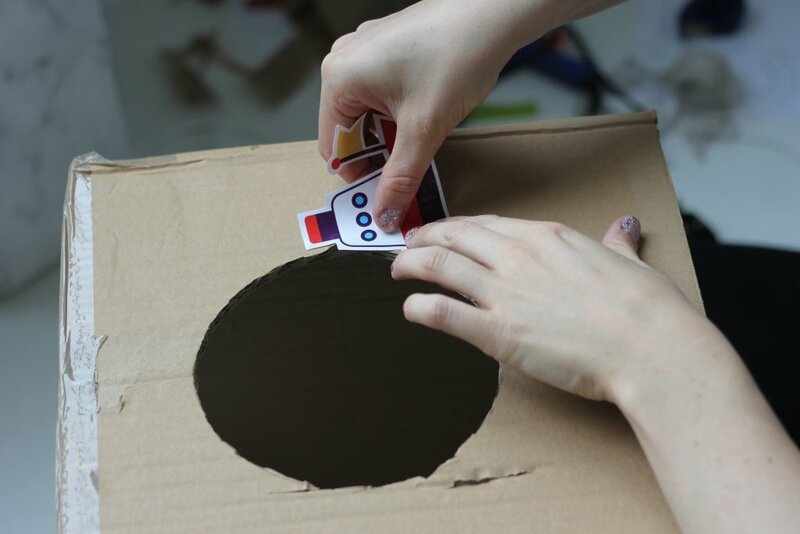 Cut top flaps off cardboard box. Bonus points for making two opposing long sides into semi circles for wheels! Flip over to see the bottom of the box. Take one of your child’s hats or a bowl with a circumference big enough to fit over their head, and draw a circle one inch bigger than the hat’s circumference. 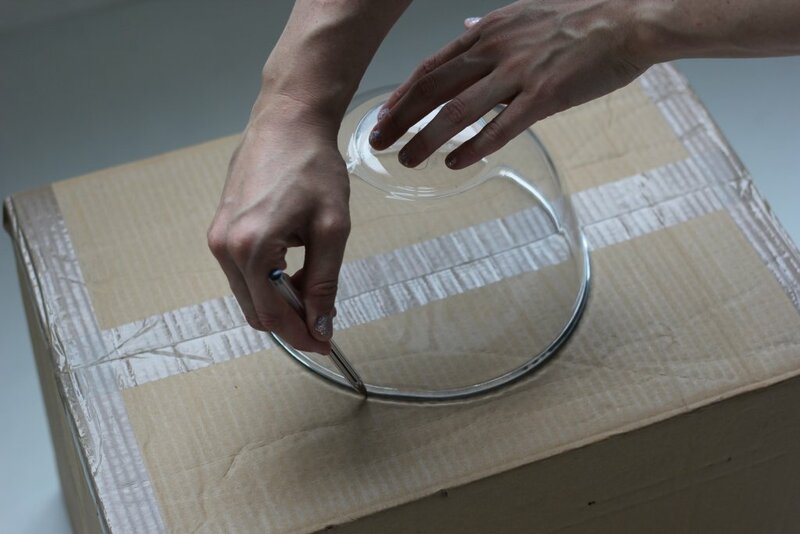 Draw armholes on opposing sides (the same side as your “wheels” if creating these). 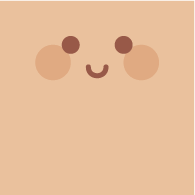 Cut out the circles for the head and arms. 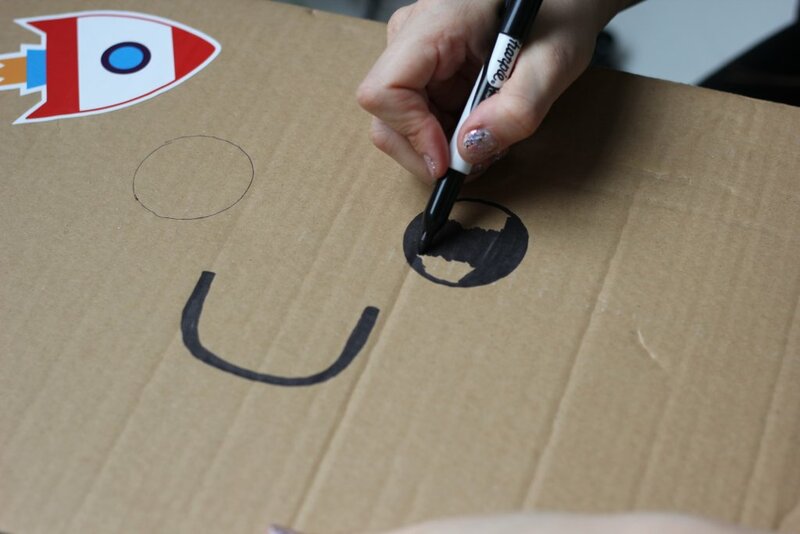 Use your markers to draw Cubetto’s face on the front side. Decorate however you like. Slip over your child’s head. Stand back and admire your new cube ;). Brrr… it’s December and Cubetto wants to finish at the castle where a cosy log fire awaits. Toasty!